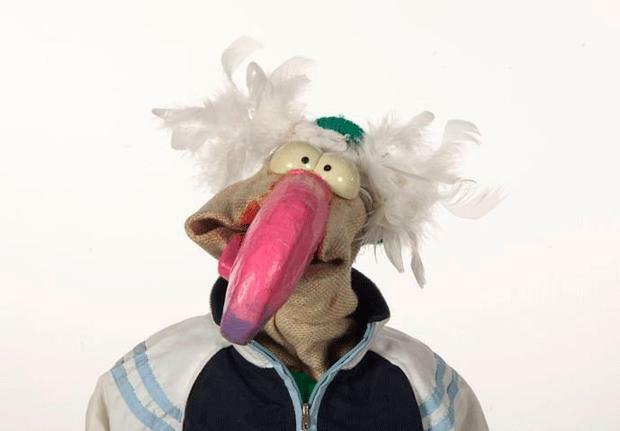 As the battle of the toy shows heats up, a firm RTE favourite, Dustin the Turkey, has signed up to co-host TV3's Toy Show Teaser. With thousands of children around the country adding the finishing touches to their Santa lists, the Friday night shows are a staple in the festive calendar every year. Both the Late Late Toy Show and the TV3 offering will air on December 2, but TV3 will air earlier at 8pm and will run for only 30 minutes. Lucy Kennedy will co-host the TV3 show with Dustin, and the broadcaster has promised a host of special guests will also appear. Before the TV3 showing, a special episode of The Seven O'Clock Show will count down to the Toy Show. Seven's Countdown to Christmas will be hosted by Martin King and Muireann O'Connell and will include a preview of the toy show. Bosses at the station have said this year's offering will be different in tone to previous years. RTE's Late Late Toy Show is consistently among the most watched television programmes in Ireland every year, with over 1.5 million viewers tuning in last year. Meanwhile, TV3's Toy Show ratings peaked in 2014 when Brian McFadden and Karen Koster hosted the event, with the programme reaching 1.1 million viewers. Applications for tickets to RTE's Late Late Toy Show will close on Monday, with more than 100,000 applying for the coveted audience seats so far.